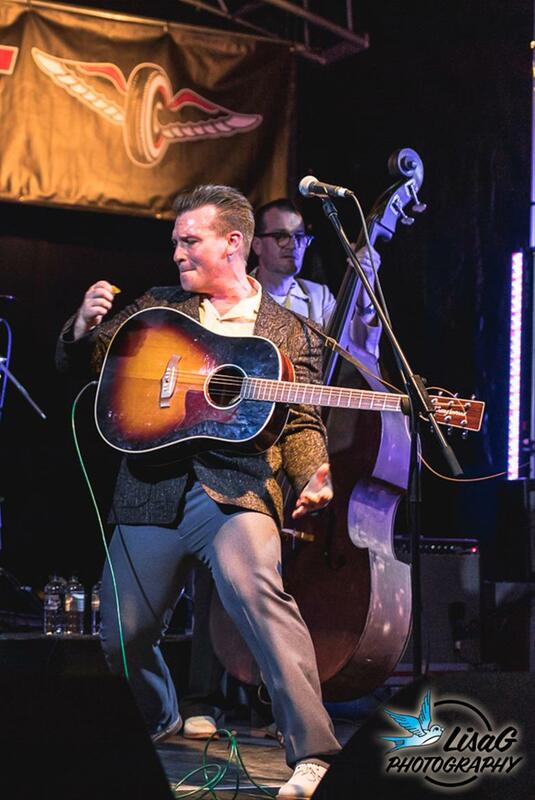 The Hi-Boys are a high-energy 4-piece Australian rockabilly band making waves across the world. Since forming 5 years ago, The Hi-Boys have quickly clocked up runs on the board with their gigs across Australia, Europe and the USA. The Hi-Boys have recently been signed to American rockabilly label 'Wild Records' releasing the album 'Shake', a fiery and bold disc packed full of punch. Also just out of the can is a new single 'Can't Fool Me' on vinyl. The Hi-Boy’s sound is tough and raw – very much encapsulating the earliest rumblings of rock'n’roll and they stand and deliver with an intensity that is rare and infectious.